Open 10 am to 7:30 pm. Last day 2nd May 10 am to 4 pm. 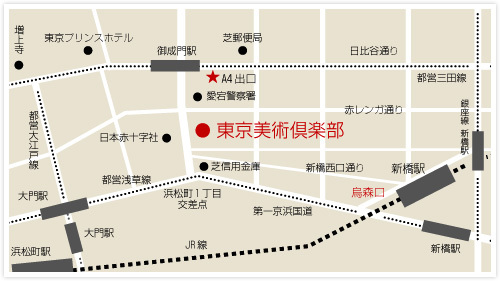 Booth No.57 “Shihodo Gallery” is right enter the main entrance. Please have a look at my exhibition. I will showcase about 32 new works. Open Mon.-Fri. 10 am to 9 pm. Sun. 10 am to 8 pm. Last day 15th Dec 10 am to 4 pm. Browse & Darby are delighted to present this first London exhibition of the work of the Dandans collective, who have previously exhibited in Japan and in the United States. Dandans is a platform for promoting young Japanese graduate artists. The name comes from the Chinese character ‘dan’ meaning ‘group’ and the French word ‘dans’ or ‘in’. The ethos of the group is that the artists should have total freedom, to challenge and create as they wish, without the boundaries and hierarchies of some artistic groups. Each exhibition involves a dialogue between all the artists participating. The 18 artists selected from and by the wider collective to exhibit in London present work in a variety of styles and techniques. They have in common an international outlook, absorbing ideas from current practice across the world, tempered by the strong aesthetic traditions of Japan.